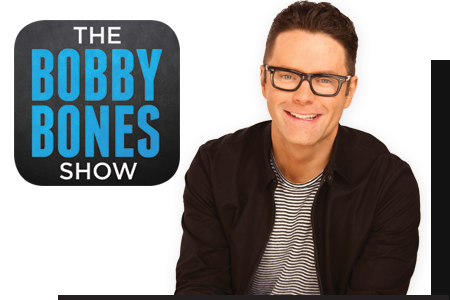 Top-rated multi-platform programming like On Air with Ryan Seacrest, American Top 40 Countdown, The Bobby Bones Show, The Breakfast Club, Coast to Coast, iHeartRadio Top20 and Comedy 24/7. World class industry-leading production and imaging services like ReelWorld Jingles, Production Vault, Wisebuddah Jingles, IMGR, Imaging Blueprint, TRIL, Pure Jingles and more. Show prep from the best providers equip your talent to really connect with their audience and our research tools ensure your music and brand images are always on point. 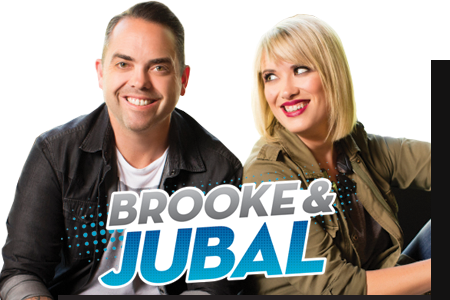 Canada’s premier content syndication group, providing the most comprehensive lineup of programs and the world’s best in class broadcast services to over 380 stations in 155 markets across the country. Orbyt Media offers the best in talk, entertainment and sports programming featuring the following personalities: Ryan Seacrest, Bobby Bones, Romeo, George Noory, Hollywood Hamilton, John Tesh, Dan Patrick, Mario Lopez, Rick Dees, Sammy Hagar and others. Along with the best programming, we also offer the world’s best imaging, production, show prep and research tools. Wisebuddah Jingles, IMGR, ReelWorld Jingles, productionvault, Imaging Blueprint, Pure Jingles, TRIL, On The Sly, The Complete Sheet, Dr. Dave, Sheet Happens, Prep+, Mediabase and Test All Media to name a few. Our team of strategic thinkers, media specialists, creative talent and product experts develop and execute tailor-made solutions for today’s media brands that connects with audiences.